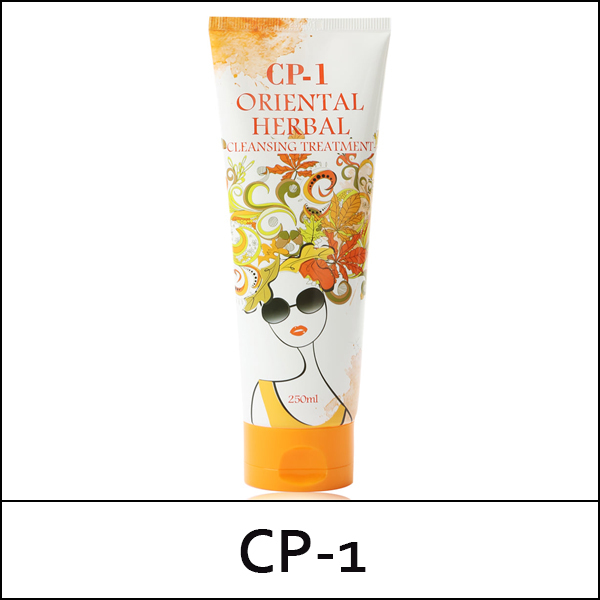 A triple volume solution treatment enriched with propolis and 10 herbal extracts from nature. It strengthens the volume of the hair root, and retains the volume and elastic curl of the hair. It deeply nourish the hair, and also keep the scalp healthy with pH 5.5 formula. After shampoo remove moisture from the hair with towel. 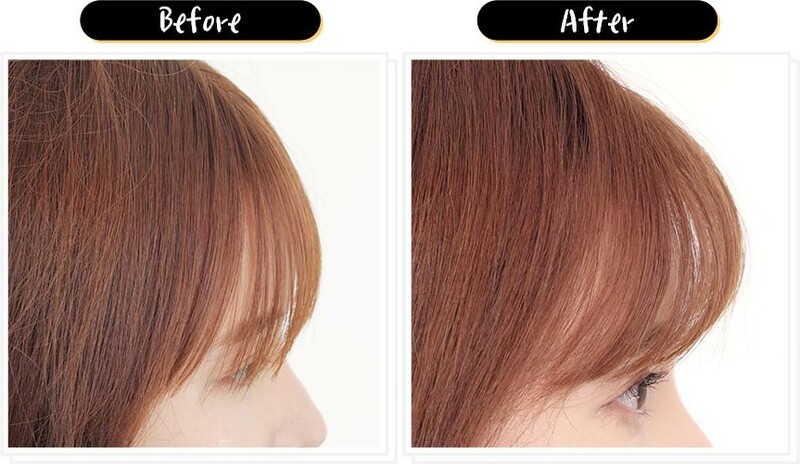 Apply the treatment pack on damp hair, from the tip of the hair. Leave on for 1-2 minutes. rinse off with lukewarm water. If the damage of the hair is severe, rinse off after 5-10 minutes.